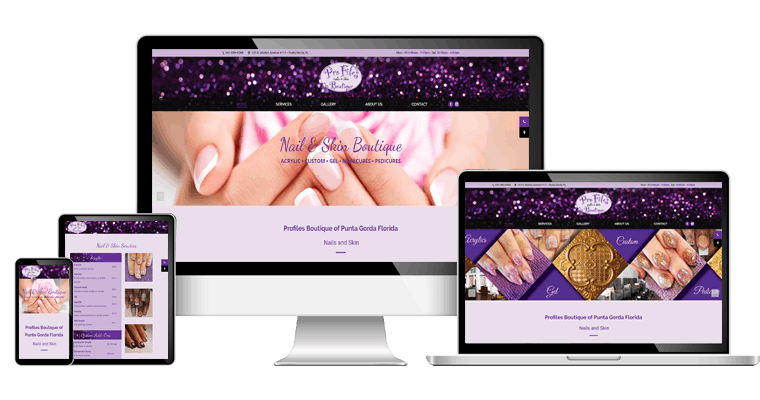 The website for Profiles Boutique – Nail & Skin Salon was built with their specific location in mind and highlights the nail and skin services of the ProFiles franchise that many customers have come to know and love. 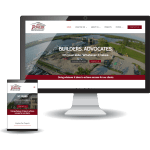 The design of the website was inspired by the updated salon that opened October 2017 in Punta Gorda. 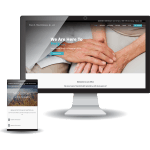 Through close collaboration with the client Connect SWFL was able to develop a site that is easy-to-navigate and allows visitors get a glimpse of the superior experience they will enjoy when visiting ProFiles Boutique.